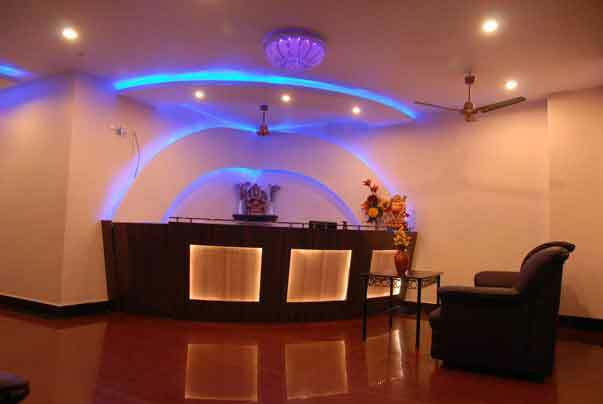 A unique and finest hotelat the heart of puducherry the windows of French culture added with 22 aircontitioned rooms. 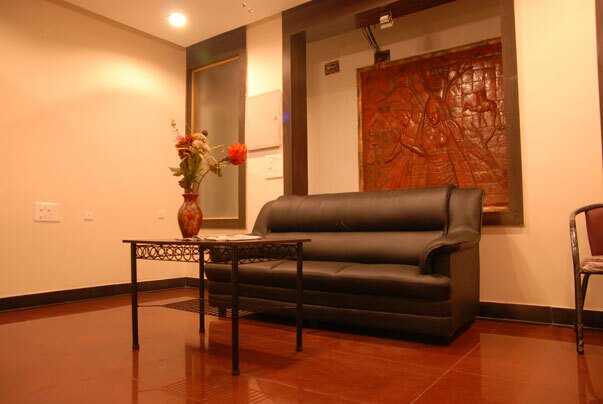 Ideally located in a clean and serene setting catering to the business class,family and leisure travelers. 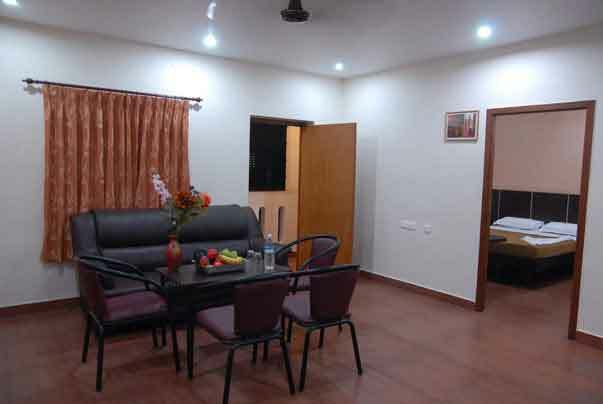 Your drive to the venue is very short whether it is from railway station,bus stop 24 hours checkout time keeping in mind the individual travelers requirement and convenience.Aesthetically designed suites rooms to treat you for a contemporary and comfortable stay.surprising your expectations. 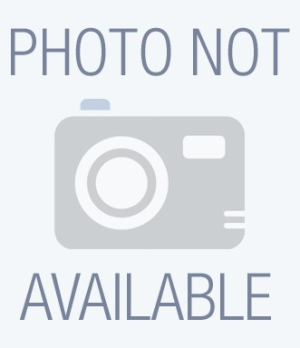 Currency Exchange, Recreation, Computer on Request, Backup Generator, Security Guard, Room Service, Parking, Doctor on Call, Disabled Facilities, Beauty Services. Direct-Dial STD, Smoking Rooms, Reading Lamps, Bottled Water in Room, Voicemail, Television Room, Shower Caps, Toothbrush/Razor on Request, Complimentary Toiletries, Complimentary Newspaper. 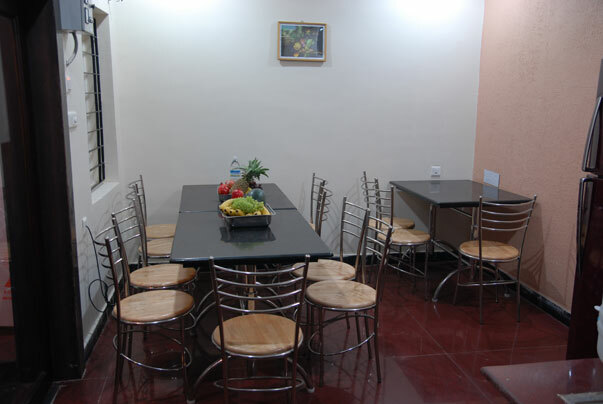 User reviews for "Dhanalakshmi Residency Pondicherry"